Quality is not a matter of chance; it is a matter of choice! PREDICT DESIGN & ASSEMBLY BUILD QUALITY! Sigmund helps Designers/Engineers/Manufacturers ensure that their parts and assemblies go together 100% of the time with no scrap, re-work, re-design issues while simultaneously meeting all the Performance, Quality and Fit/Finish/Functional Build requirements. 1. Solve Manufacturing Build Quality Challenges. 2. 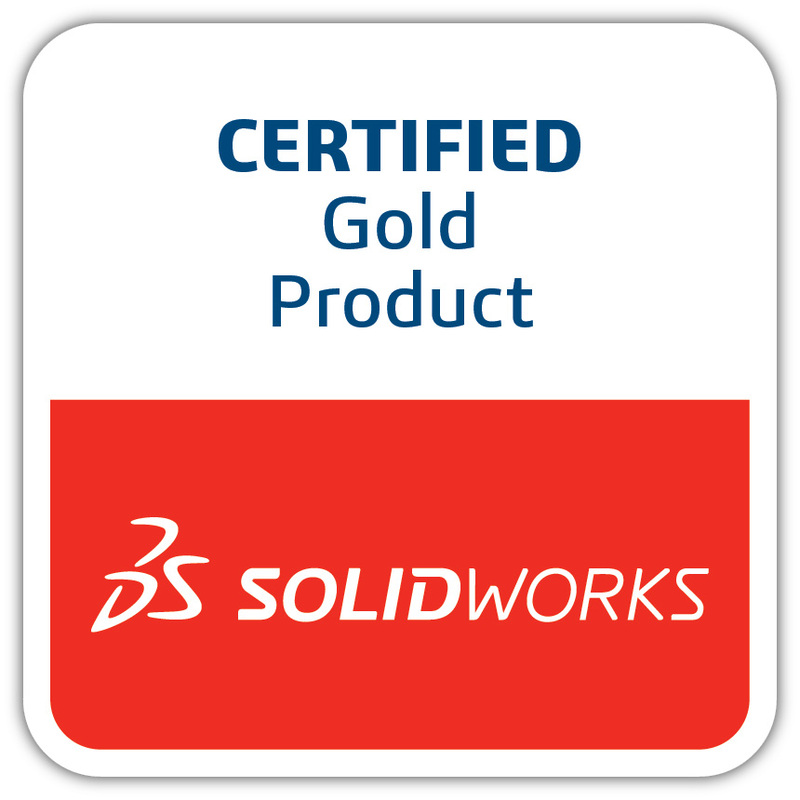 Predict Build Variation of SolidWorks Designs. 3. Emulate Functional GD&T and Linear Tolerances. 4. Evaluate, Optimize and Validate Designs & Manufacturing Process Capabilities. 5. Visualize Design and Assembly Build Quality upfront! Precision is exponentially related to cost. Extract Design and Manufacturing Cost-Savings directly by determining where precision is not needed and open-up tolerances. 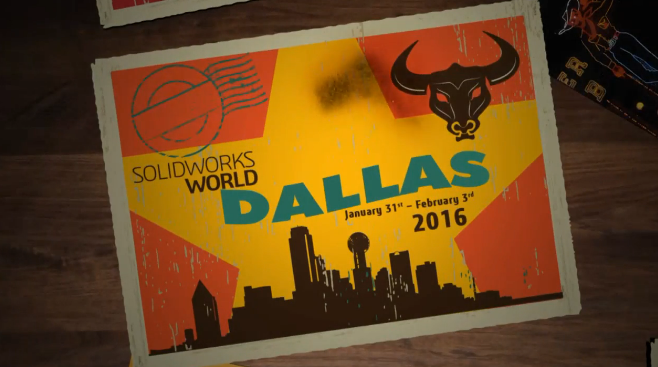 Please Come Visit us at Booth # 416 at SolidWorks World 2016 Show in Dallas, TX during Jan 31-Feb 3, 2016.